MTS has been providing cross connection control services to Municipalities large and small, for over 15 years and are proven leaders in the industry. 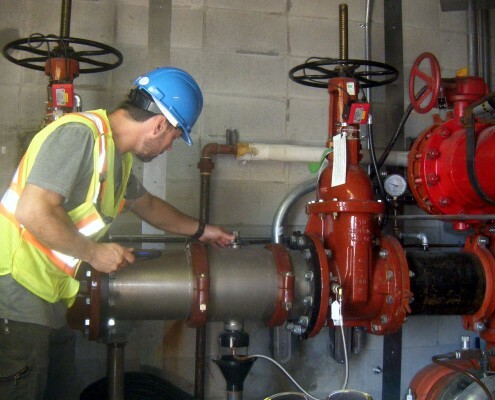 MTS can assist in provide a cross connection control program that best suits your community, resources and vision while meeting or exceeding regional Health Authority conditions, industry standards and best management practices. 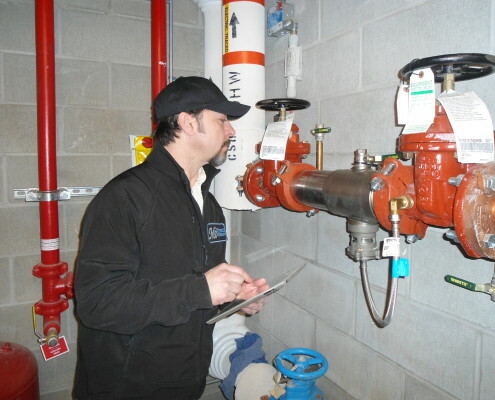 We can assist you in developing every aspect of the program including the initial scope, bylaw, policy, procedural manual, documents, backflow prevention management system, departmental and public education, staff training and facility hazard assessments by certified CCC inspectors. Program implementation is a multi-phase process and can be implemented as resources permit. If an existing program is stagnant and in need of revitalization or updating, we can help. 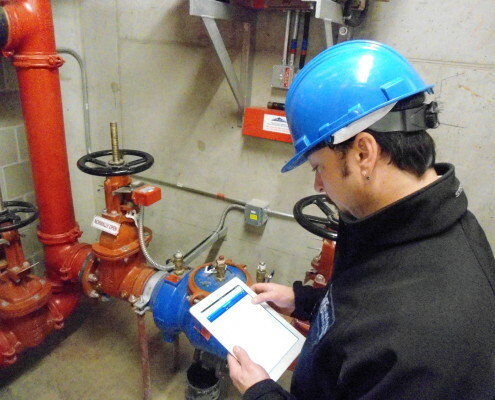 This platform provides the versatility to be used for cross connection control (CCC) program management and digital facility inspections. 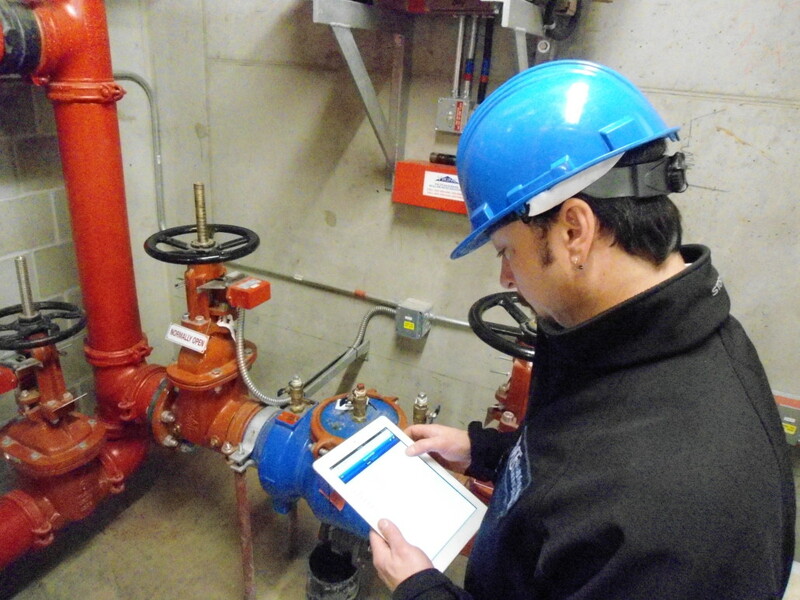 This system is ideal for municipal applications or for inspectors conducting CCC inspections. This new online version is a product of many years of field and program management expertise providing a multi-purpose system designed to manage cross connection control data in the office or in the field. This system was developed and is supported by several of our seasoned CCC Facility Inspectors / Program Managers. The platform is used to digitally capture the inspection information during cross connection surveys / field assessments using hand held devices such as Ipad / Itouch / Iphone and several smart phones. 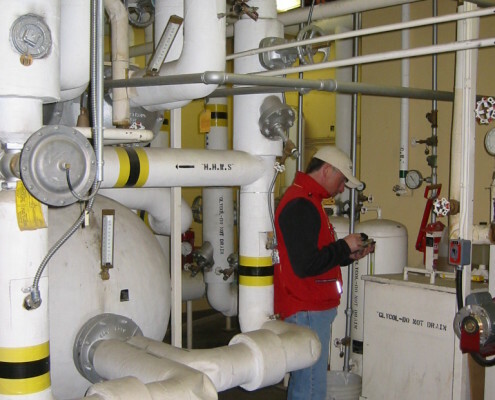 This system has been used to perform thousands of facility assessments and has been managing numerous municipal CCC Programs since 2005. 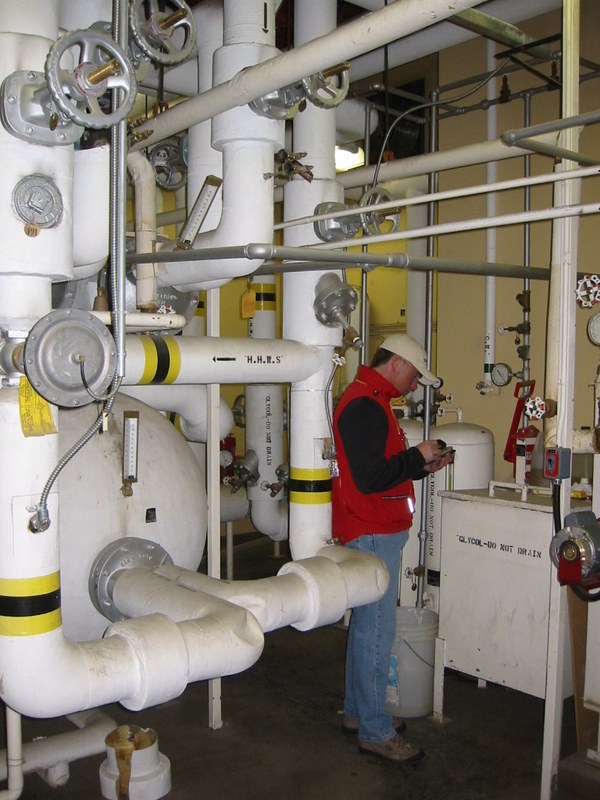 The software provides a complete CCC program management system including: facility inspection reports, facility compliancy, backflow preventer inventory, testing history, customer notifications, correspondence and conversation tracking etc. These two components (desktop and handheld) used together provide the most efficient cross connection control management system on the market and is invaluable for liability risk management. MTS provides administrative services for municipalities where expertise or resources may be limited. We are currently providing this service to many Municipalities. 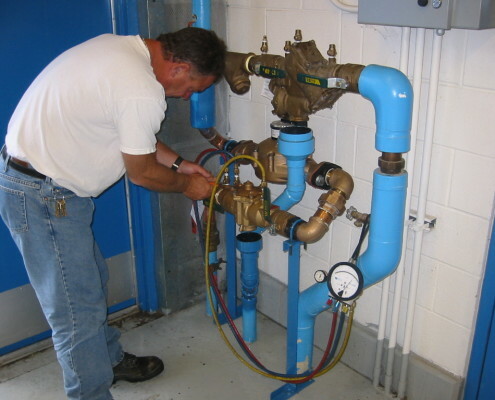 Our inspectors identify and record actual or potential cross connections in piping systems that could pose a threat to the drinking water system(s). An electronic survey is completed in the field using our custom designed FAST mobile software. An electronic report is provided of each facility indicating the type and location of each cross connection, the degree of hazard and the appropriate recommended level of protection required to eliminate or control each cross connection. 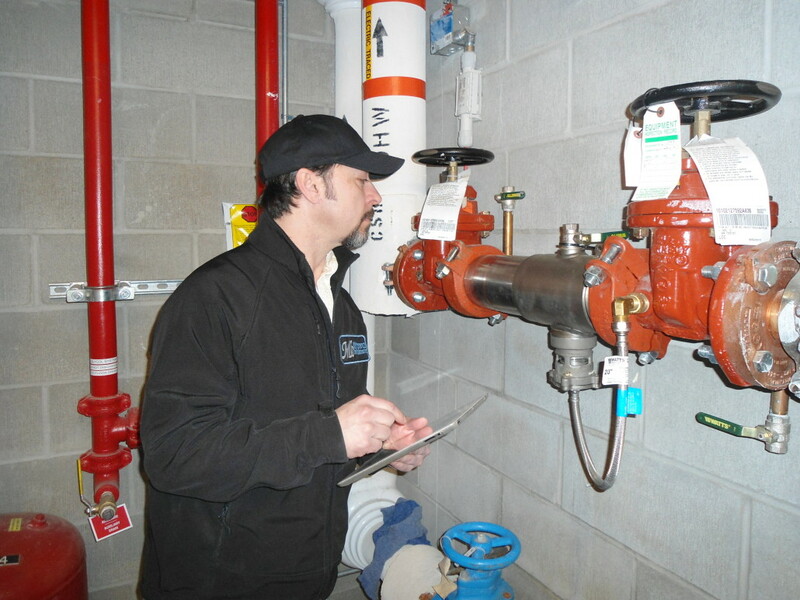 All existing backflow preventers identified are inventoried and documented in FAST. 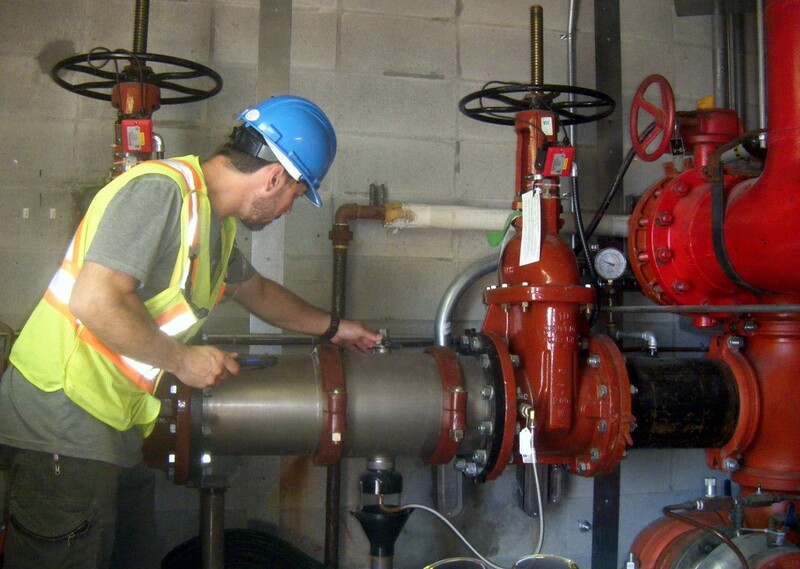 Completed surveys can then be distributed to the utility and to facility owners to ensure identified hazards are acknowledged and rectified within the scope of the municipalities CCC Program requirements. 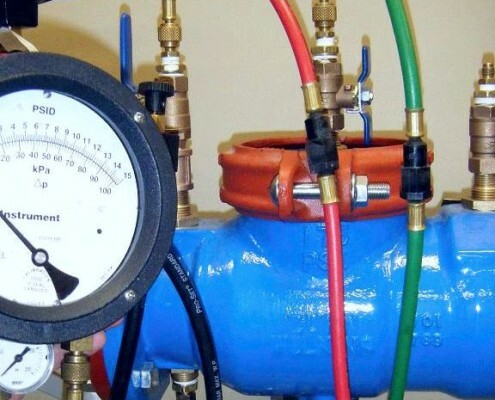 MTS Inspectors are certified CCC Inspectors with years of experience and expertise in the backflow protection industry and are also professional instructors. 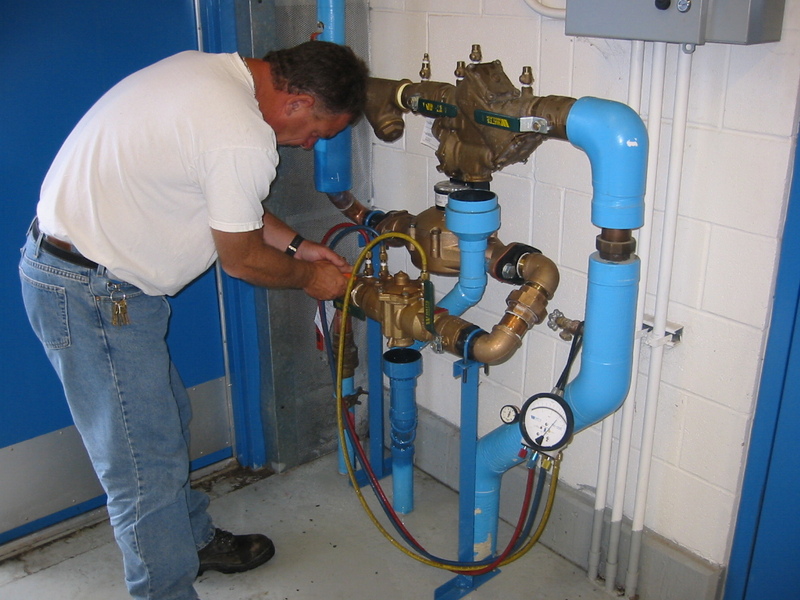 MTS can also provide annual testing and inspection of backflow assemblies both large and small. 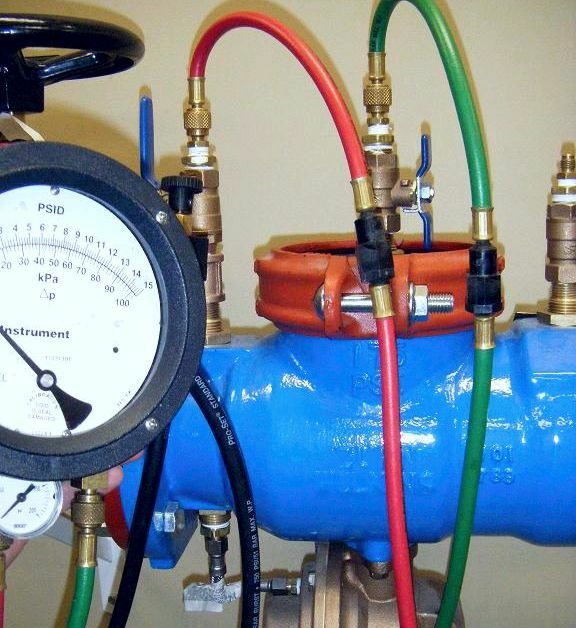 Our certified testers are also trained and equipped in confined space entry where backflow assemblies are located in confined spaces.